Available Now: Thunder in the Battlefield! Or maybe Thunder in the Battlefield is finally OUT! 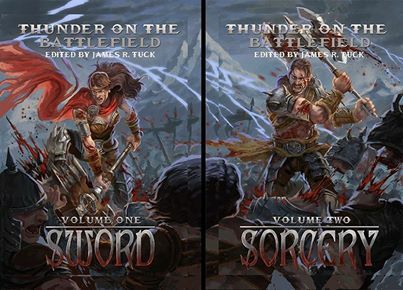 That’s right, two glorious volumes of sword and sorcery fiction brought to you by the talented folks at Seventh Star Press and edited by the incredible James R. Tuck! Obviously I’m excited because my story, ‘The Ruins of St. Louis,’ appears in vol. 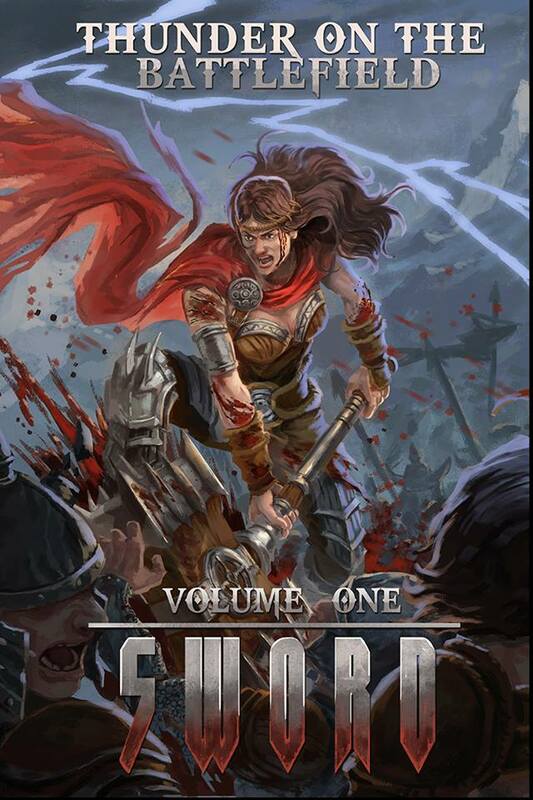 2 (so you should check that one out first…), but I’m seriously excited for both volumes. 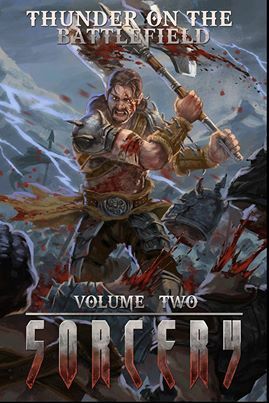 I love fantasy and these are some seriously talented people contributing to this anthology. Print versions will be out mid-August, so keep your eyes peeled!